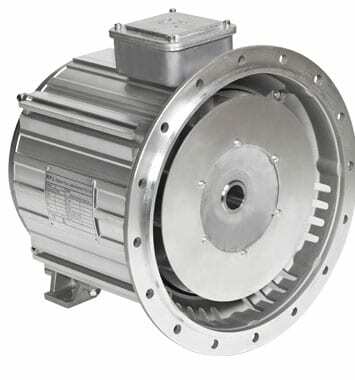 Delivering a high quality reliable permanent magnet alternator every time. Our professional experts have in-depth knowledge and expertise on our permanent magnet alternators and their applications across a wide range of industries, and can assist your business in providing the right solution every time. 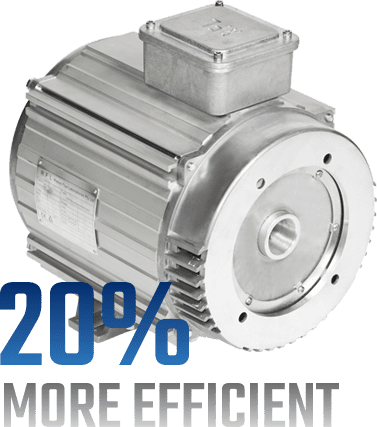 You can rely on us to keep your alternator running economically and efficiently with a detailed installation and maintenance manual to guide you on pre-installation, installation and after care. 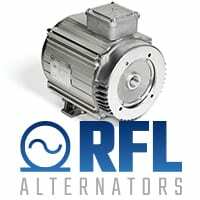 Our service support centre is on call ready to support your enquiries and we highly recommend all servicing and repairs to be carried out by a qualified technician and use genuine RFL Alternator replacement parts. Extensive range of highly efficient permanent magnet alternators ready to optimise your business needs across a variety of industries; agriculture, mining, manufacturing, transport, construction, power generation and electricity utility services to name a few. We understand change is challenging, so no matter what industry, our technical experts can assist you every step of the way to make the transition seamless. Stay up to date with articles and publications. You can unsubscribe anytime.